Liverpool FC have created a new job role in a bid to wipe out bogus ticket sales to fans. The Anfield club is currently recruiting two investigation officers who will work to prevent the misuse and unauthorised resale of match tickets, season tickets, hospitality packages and membership cards. The introduction of the new positions come just weeks after Liverpool chief executive, Peter Moore said the club were bringing in “a number of measures designed to halt the sale of tickets from unofficial outlets”. Thomas Greenhill, from the Liverpool Supporters Club, told JMU Journalism: “We are working alongside the club to crack down on issues like these. We feel very strongly about completely banning people who take part in these sorts of actions, and I hope the club can rectify the problems faced over fraudulent ticket sales. 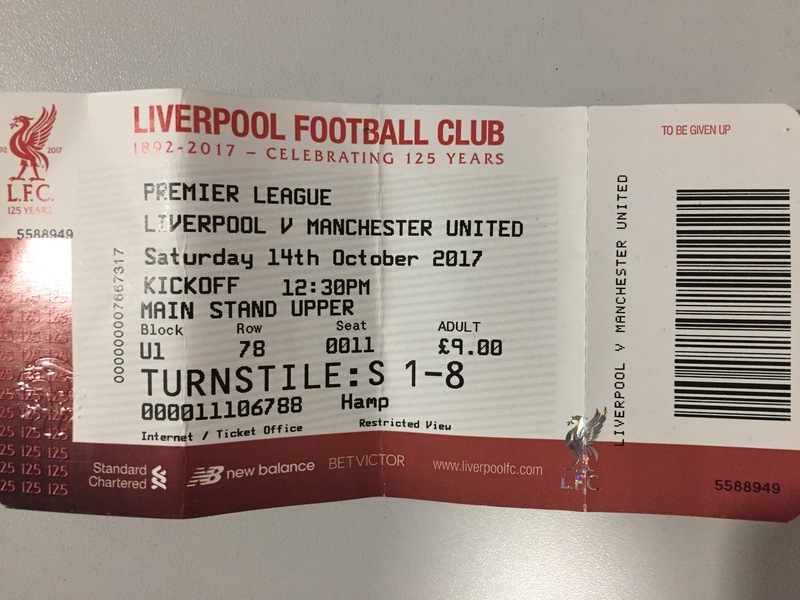 Liverpool FC have teamed up with an agency who specialise in tracking touts, and have recently suspended a number of people from buying tickets and attending games at Anfield. Back in December, the club also carried out a live investigation for the away game against Bournemouth, which included purchasing tickets from unauthorised sellers, and this led to finding a number of individuals. The new role will be based inside the stadium working with the match-day safety team, stakeholders, and supporting the compliance investigation manager.